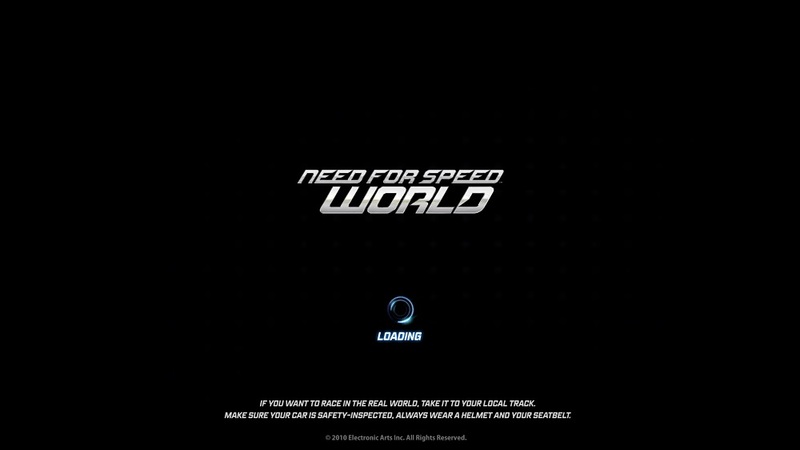 "Burn rubber across the world in Need for Speed World." 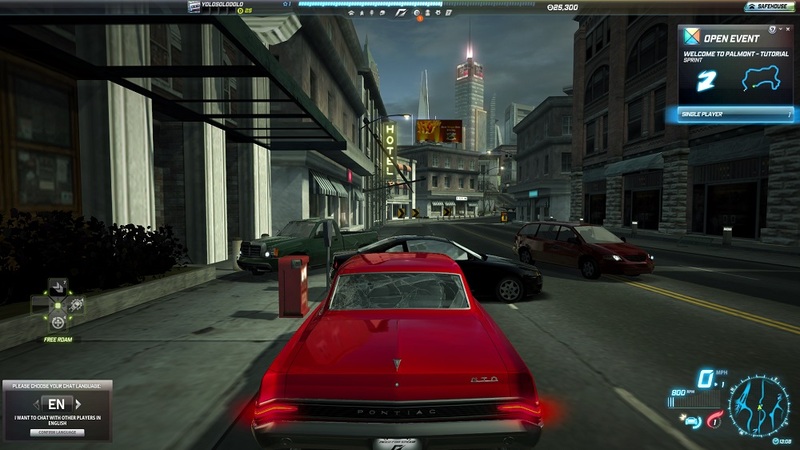 Need for Speed World is an online, free to play racing game from EA based upon its blockbuster NFS franchise. 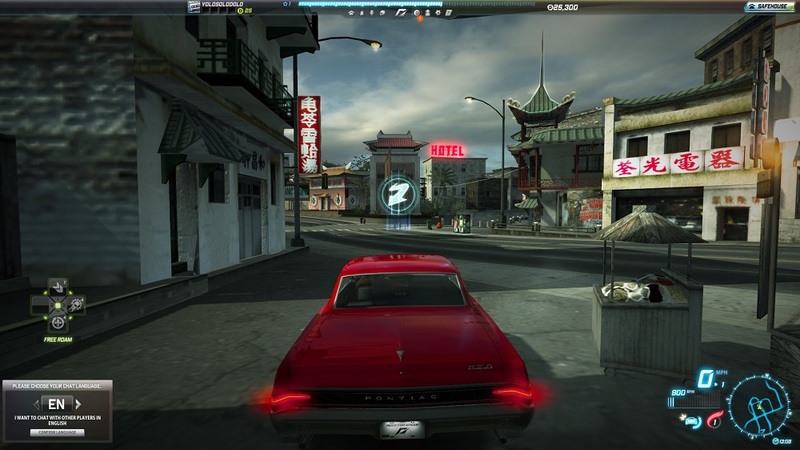 Need for Speed World opens up a range of possibilities in the Need for Speed Community that wasn't possible before. As a free to play game, EA has a chance to gain more Need for Speed fans for their next generation of racing games on the next gen gaming consoles. As an online only game, the community is able to grow even more as players are able to communicate freely and easily with one another before, after, and even during a race. Not quite ready for battle? No worries, the Need for Speed World that is preinstalled on your PC before you are able to launch the game, is big enough for you to practice your skills before putting them up against someone else's. 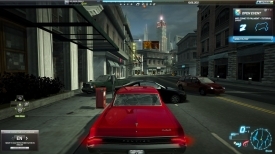 And their are no cops during the free roaming game mode so you don't have to worry about what's around the corner. Go ahead and burn rubber, crank out that nitros and let it rip. Practice those corners and get familiar with some of the side roads and shortcuts. They'll come in handy later as intermediate and expert players in Need for Speed will almost never miss a shortcut. Practice driving off ramps; making the wrong move in mid air could just be the difference in 1st place or 5th place in a tight race. The gloves are off in Need for Speed World, so you better come jabbing.